Celebrate your special day in our idyllic setting, beneath the Selborne Hanger of the South Downs National Park. 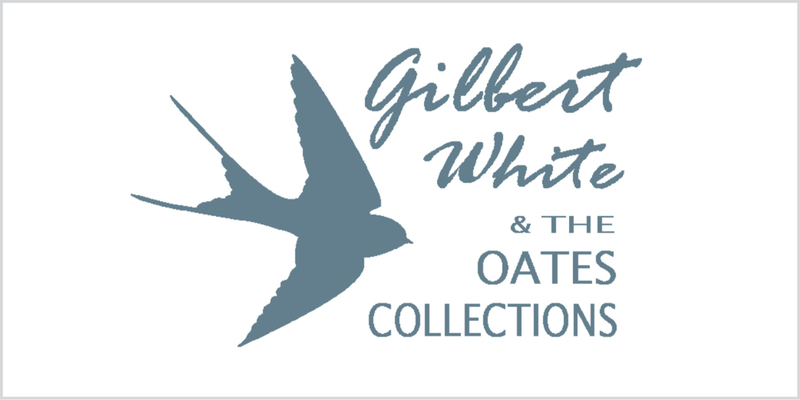 Gilbert White & The Oates Collections provides the perfect British country venue with a variety of informal yet distinctive spaces to hire for your ceremony, reception or party. 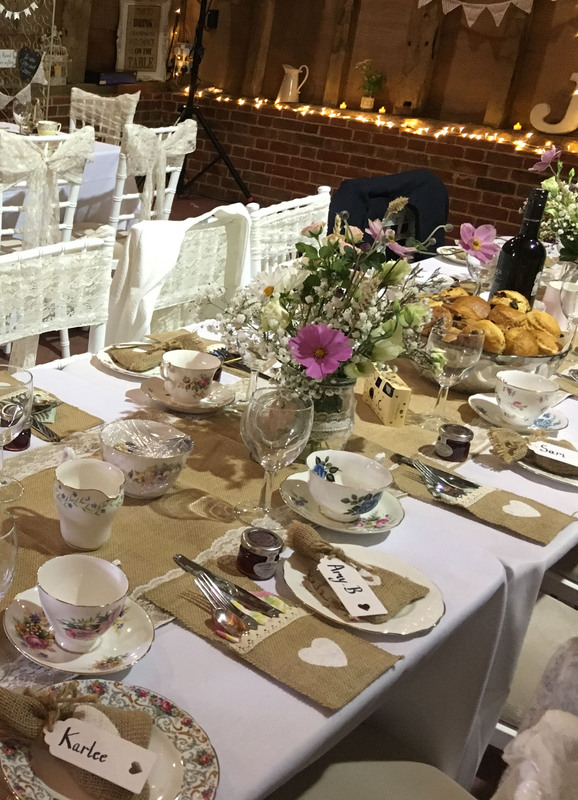 Enjoy your day in the 16th century Hampshire Barn, with glorious views over tranquil meadows, or for a more intimate ceremony, the historic house. The Great Mead affords a charming location for a outdoor reception. Whether this is a marquee, teepee, bell tent, etc. you will be surrounded by meadow with views to the house and across parkland. Whichever location you prefer, the heritage setting affords unique photo memories. 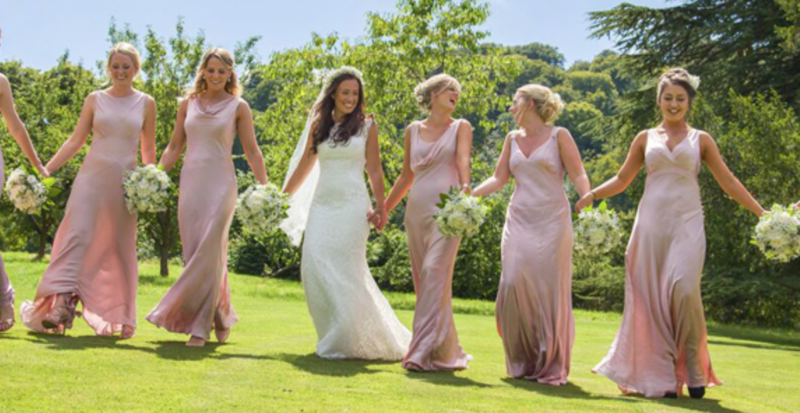 We only accommodate one wedding per weekend in order to guarantee you exclusive use of our venue, as well access the day preceding for the purposes of setting up and to enable you clearing away time on the following day. 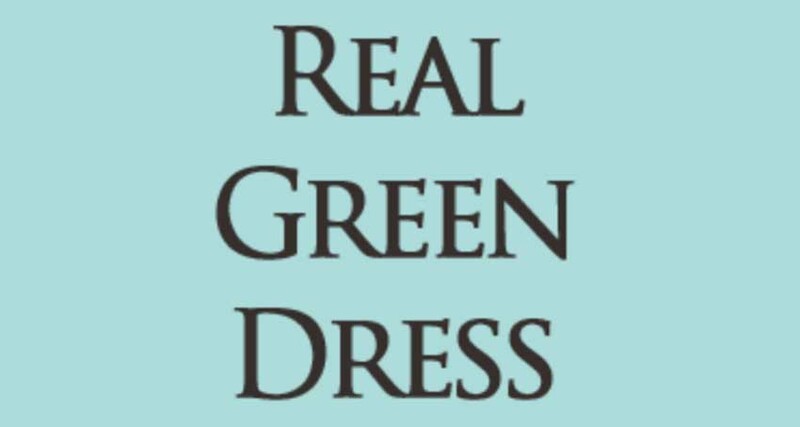 10% discount will be applied to events for Selborne residents (proof of address will be required). 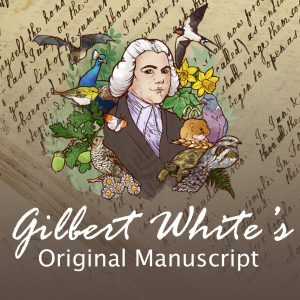 Gilbert White & The Oates Collections is delighted to be able to offer two rooms within the 18th century house, once the home of Rev. Gilbert White (1720-1793), for corporate or private events, or for a larger event enjoy our 16th century Hampshire Barn. 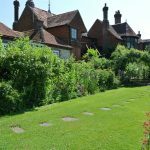 Set in the heart of the pretty village of Selborne, we offer a unique and charming setting for conferences, meetings, presentations and training sessions. 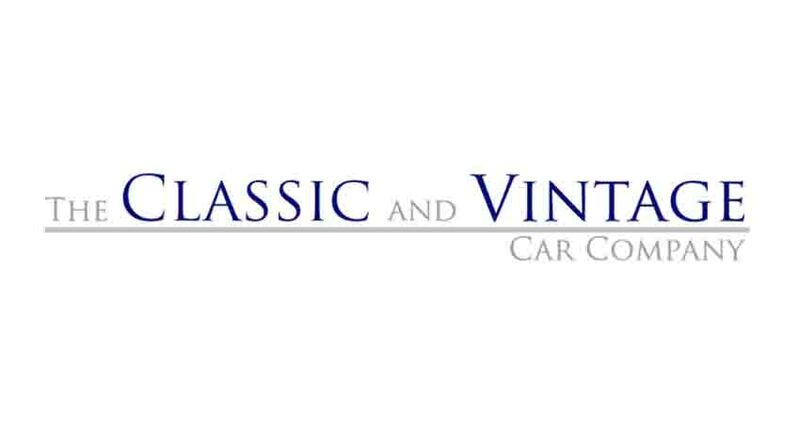 We are only 5 miles from Alton, an hour from Waterloo by train. 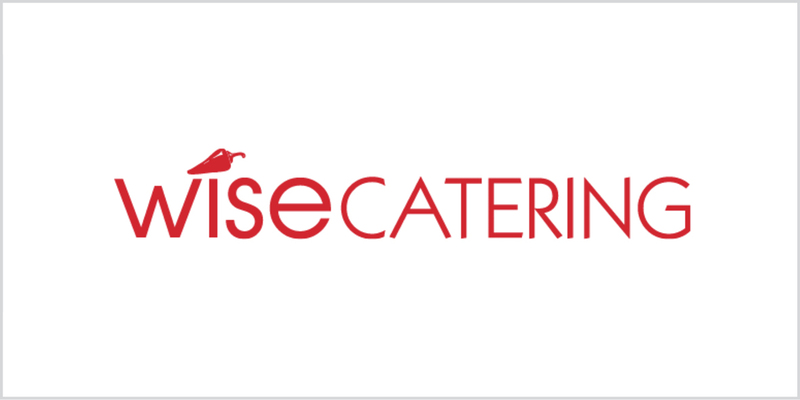 At Wise they provide the complete catering service from buffets to hog roasts. 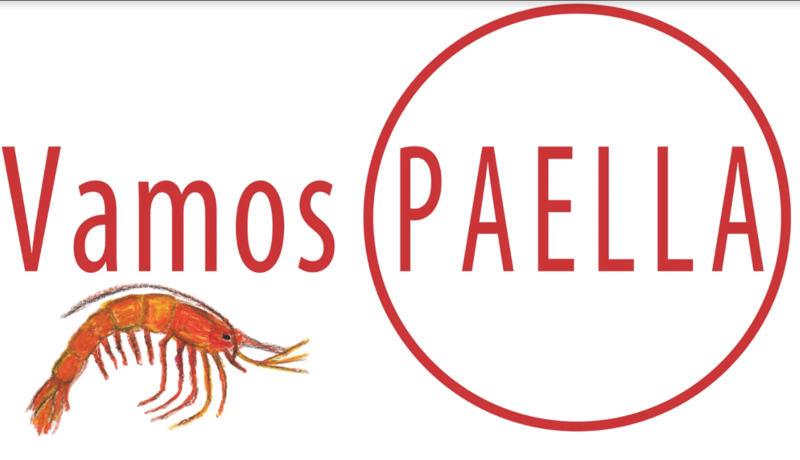 Authentic tapas and paellas for weddings, parties and events. 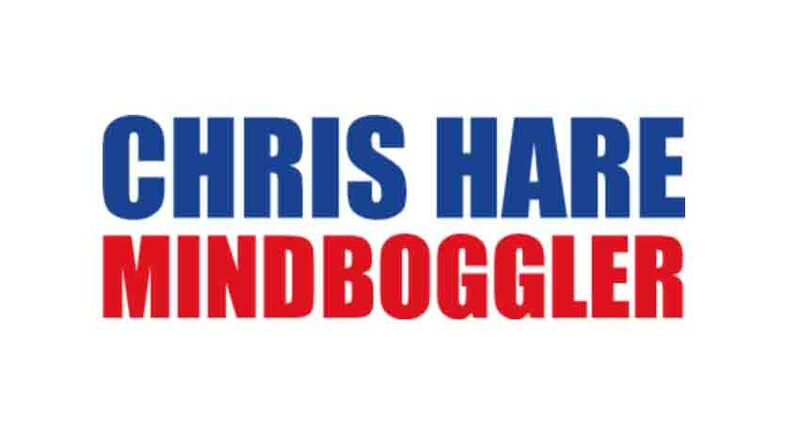 Chris Hare The Mindboggler is a mind reader who has entertained Royalty. 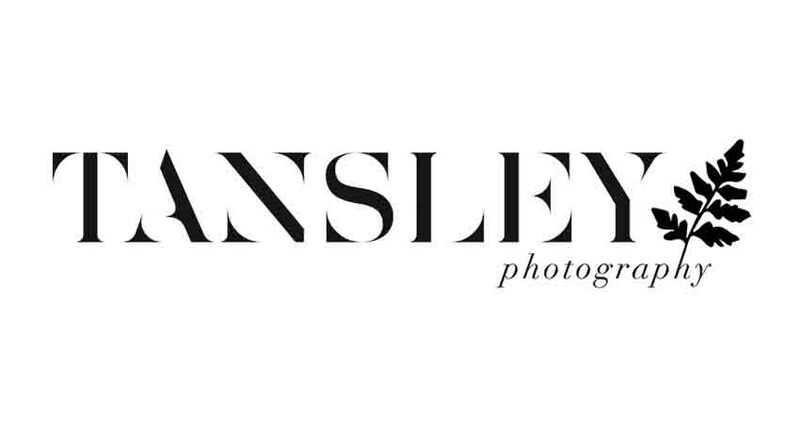 Two highly experienced and award winning creatives, shooting weddings for years. 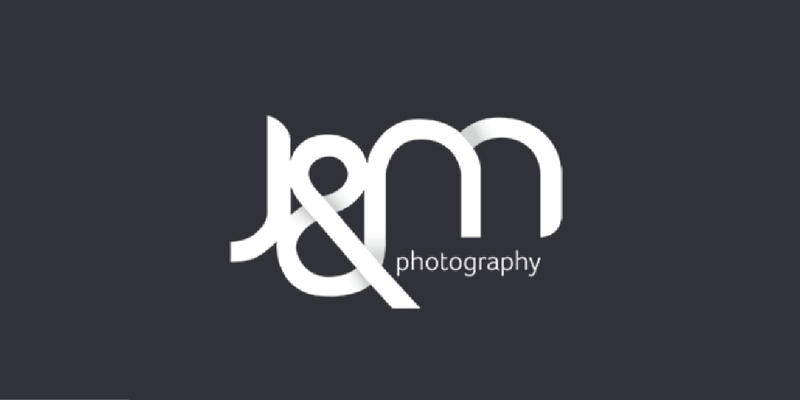 J&M Photography cover weddings throughout the UK and Abroad. 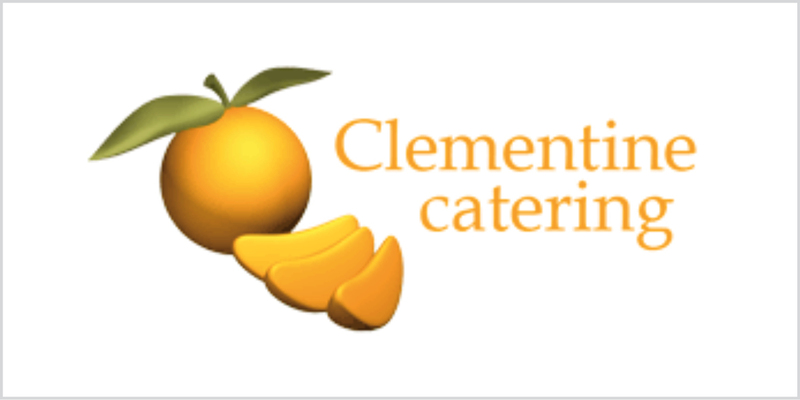 Clementine Catering offer a complete catering service for weddings. 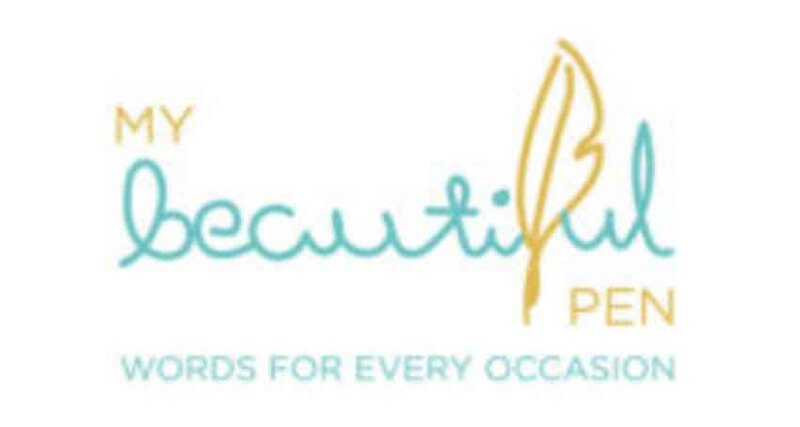 A friendly, experienced professional hair and make up artist in Surrey/Hampshire. 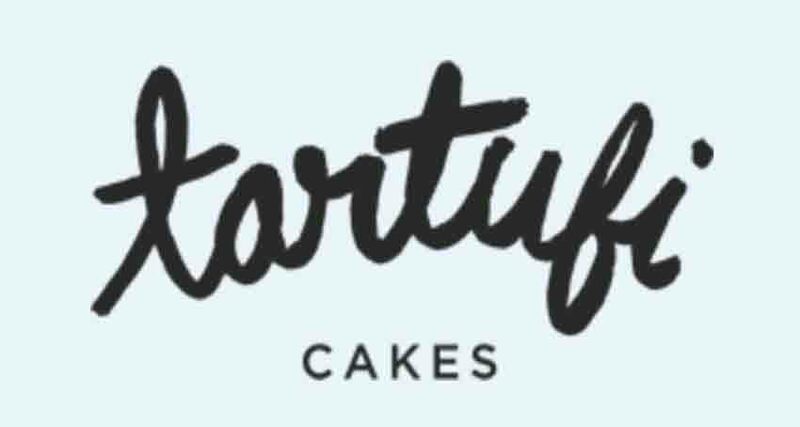 Providing every couple with a wedding cake and truly personal service. 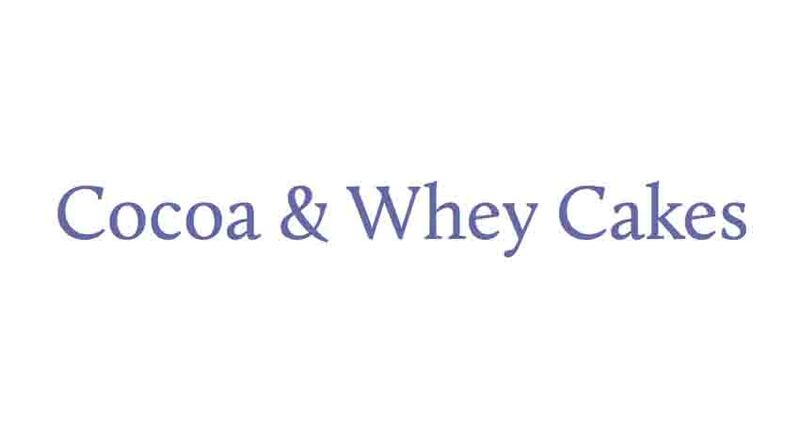 Cocoa & Whey Cakes is a luxury wedding and celebration cake company. 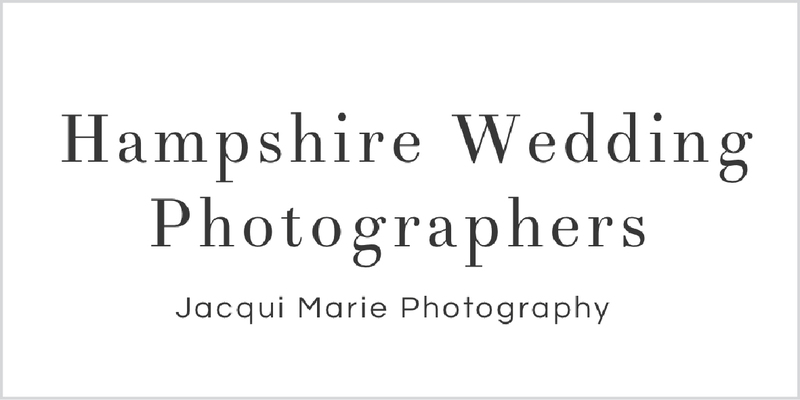 Packages from £495, Jacqui Marie Photography are a husband and wife team. 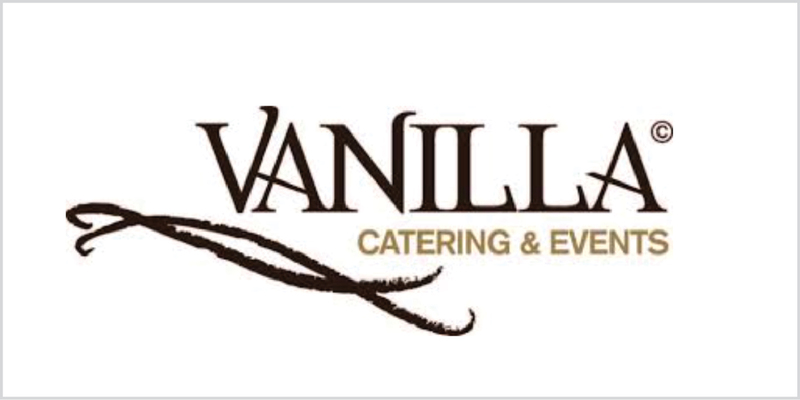 Vanilla Catering provides exceptional food for every occasion. Words for those difficult things that you don’t really know how to say. Privileged to share the big day with hundreds of brides and grooms. 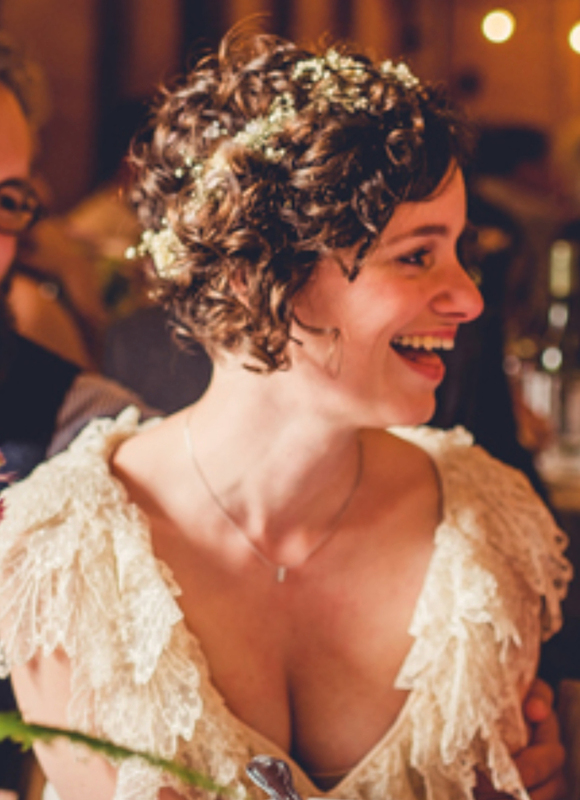 Designing and indulging in a love of vintage wedding dresses. 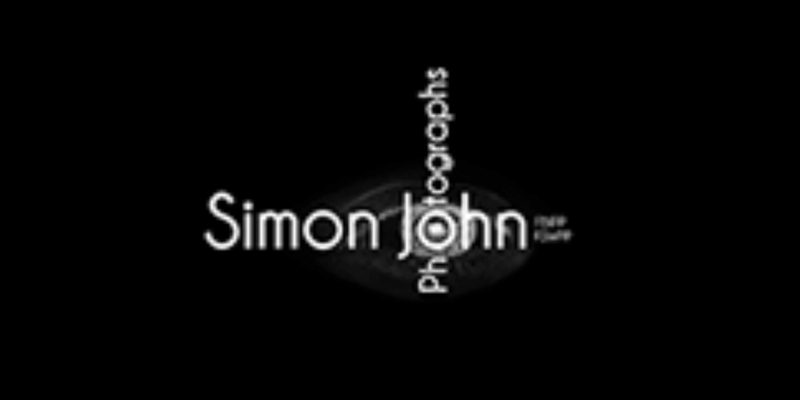 Simon John is an award winning creative wedding photographer. 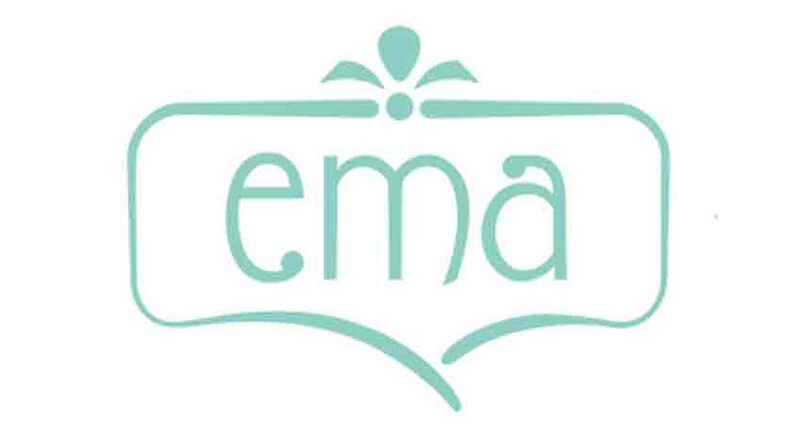 In house catering company specialising in afternoon tea and pastries. 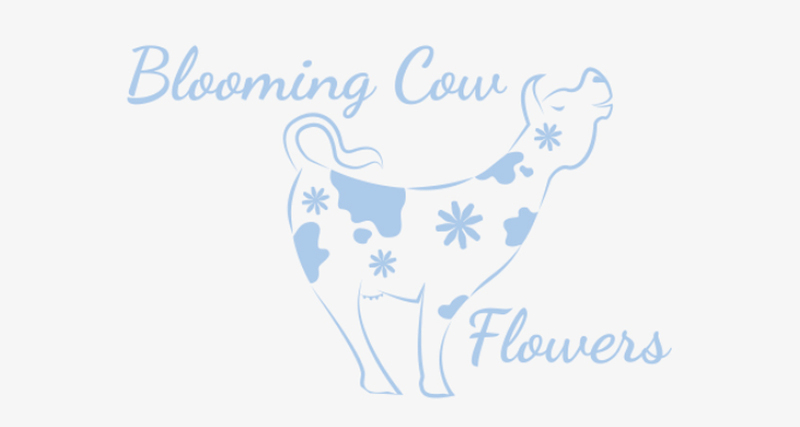 Flowers designed by Rebecca Goff in a country garden style that embraces the seasons. 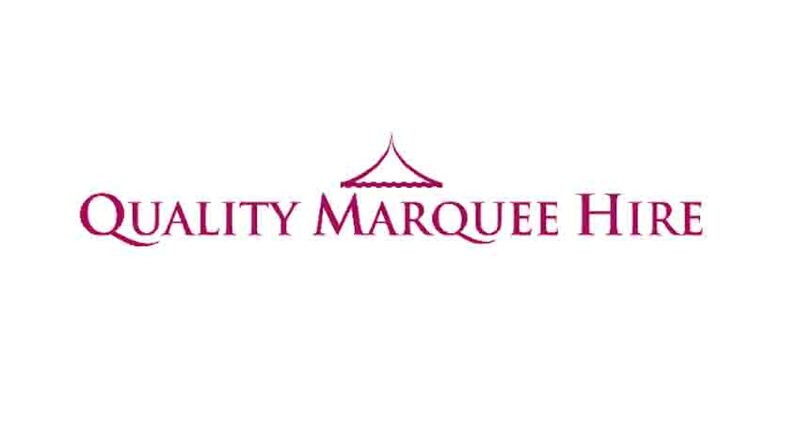 A family company which prides its self on providing stylish, beautiful, robust, marquees. 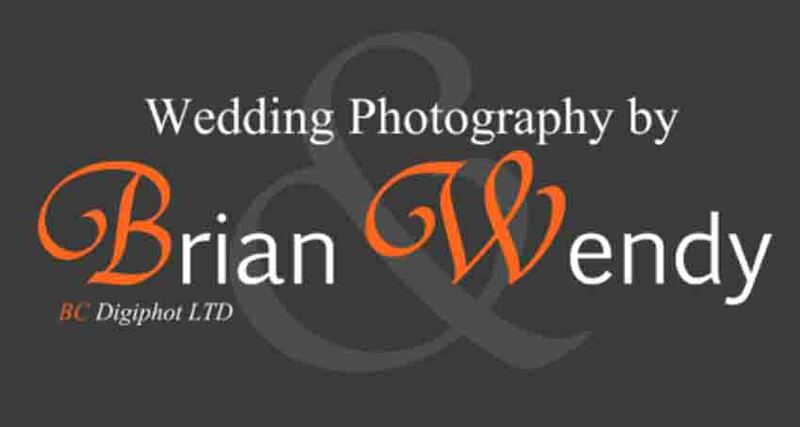 Regarded as one of the top wedding photography companies in the area.